10. 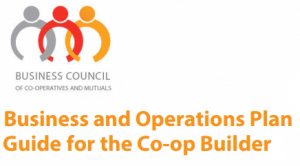 What makes a co-op different? 4. What does it take to collaborate? 6. Are you ready to collaborate? 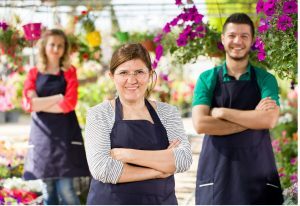 Business Structure Basics: how to choose the right entity for your group. Co-op? Partnership? Company? Incorporated Association?